We have survived week one of the challenge!!! 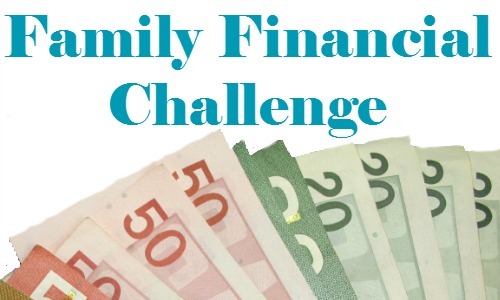 Week one of the challenge was CASH, CASH, CASH! 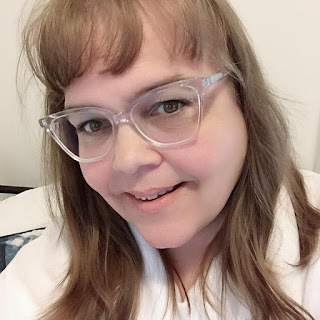 When it comes to making weekly purchases our family usually spends cash because I find we consider our purchases or should I say impulse purchases more when spending cash on hand. In some instances, we use debit because if our bill is going to be rounded up due to not having pennies any longer in Canada than we use debit so we pay the actual price instead of losing money with every purchase but if it works to our benefit and they round down then we use cash. Make sense! Using this this method isn't for everyone because you have to be disciplined in your spending happens to carry the debit card with you and only use it if it is to your benefit. Part of the program is that you are supposed to keep a journal of your purchases. As a family, we are pretty disciplined with our purchases. I do keep to a very strict grocery budget of $400 a month for the four of us. We eat mainly organic and no pre-booked meals or foods and it is possible to do on such a tight budget with dietary restrictions and those prices much higher than our US counter parts. Just because a product is cheaper doesn't mean it is more cost effective. To my quality speaks volumes when I am spending my hard earned money on products for my family. 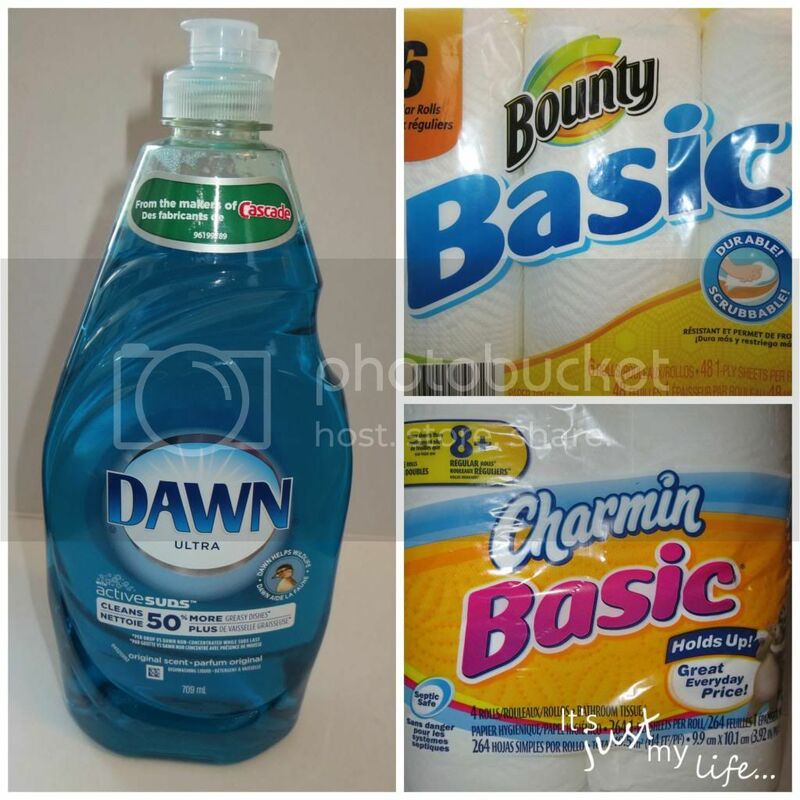 My family always uses Dawn, Charmin and Bounty because these products have proven themselves to get the job done with our family. Did you know that you can get coupons to save your even more money right now at Brandsaver. Do you have a monthly or weekly grocery budget?? ?